Named after the Better Off Dead Character, Charles Demar, I spent quite a bit of time programming this one. It’s a really experimental track, but still melodic. I made all my own samples with Kawai K1, MicroKorg, and a Tama Imperialstar drum set. Thanks for listening and subscribe. This entry was posted in Chiptunes and tagged amiga mod, amiga mod archive, amiga mod files, amiga mod music, amiga mod music files, amiga mod player, amiga modules on May 17, 2017 by DemonicSweaters. If you’re a fan of oldschool Amiga music, which I know you are. I’ve recently come across this amazing anthology of Amiga mod files in 4 downloadable ISOs that is over 18k songs strong! I’ve been listening to this non-stop for weeks now on my Amibian desktop (which I’ll also be writing about soon). 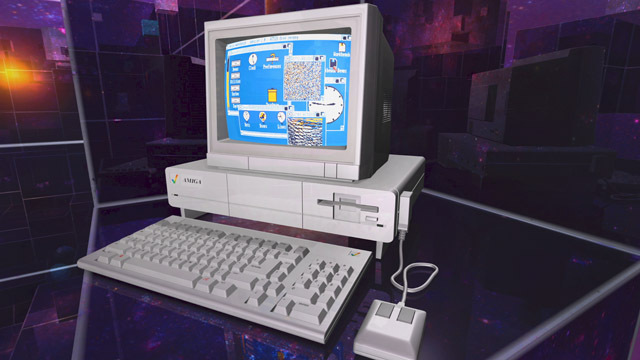 This entry was posted in Chiptunes and tagged amiga mod collection, amiga mod music, amiga mod player, amiga mod station, amiga mods, amiga mods anthology bedding, amiga mods anthology candles, amiga mods anthology meaning, amiga mods anthology rochester, amiga mods download, amiga mods tranquility base, amiga modules, amigo mods, amor mods on April 16, 2017 by DemonicSweaters.